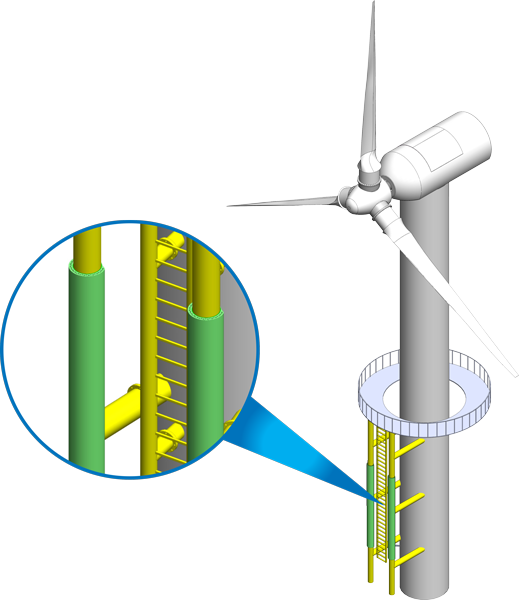 Buoyant Works is developing a detachable protection system for Wind Turbine Landing Piles. The first Windshield system is due to be installed in July 2018. To discover more about this product please contact us.